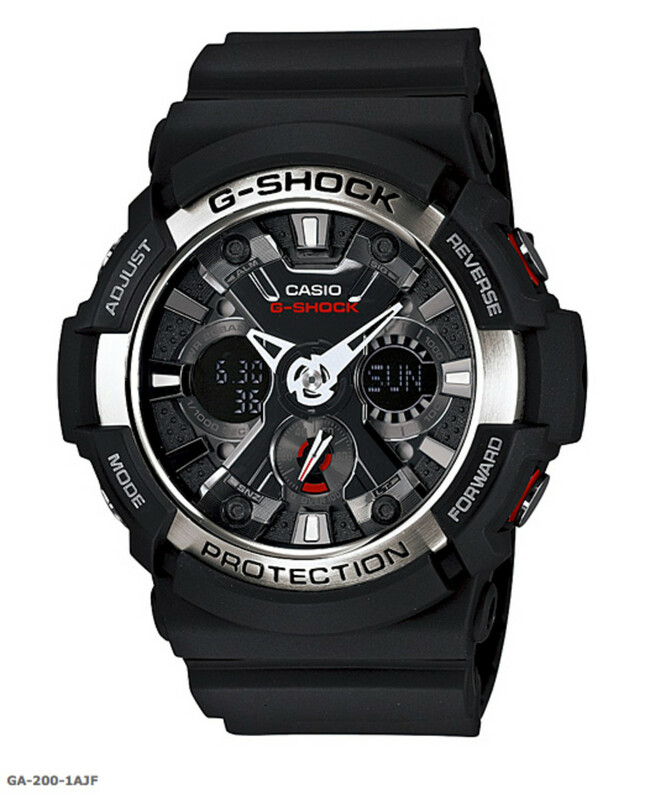 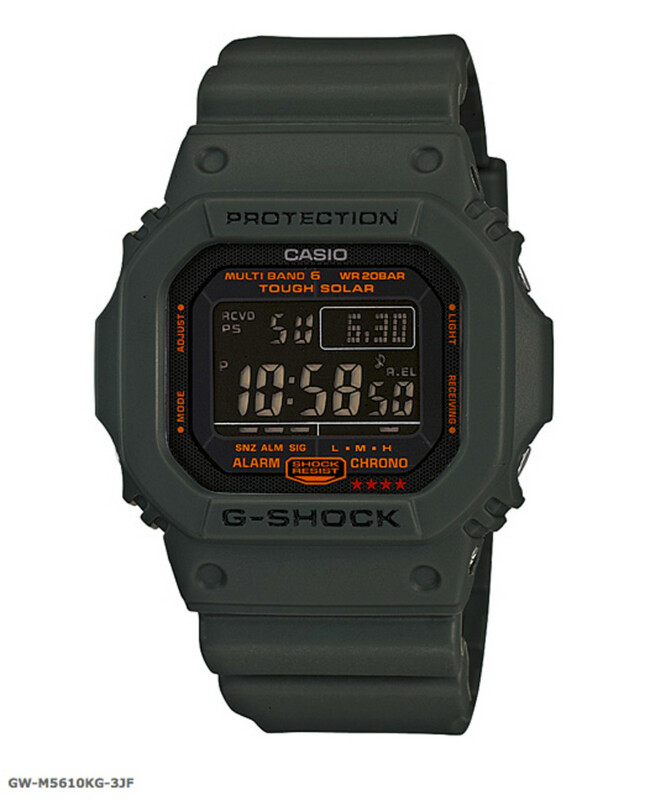 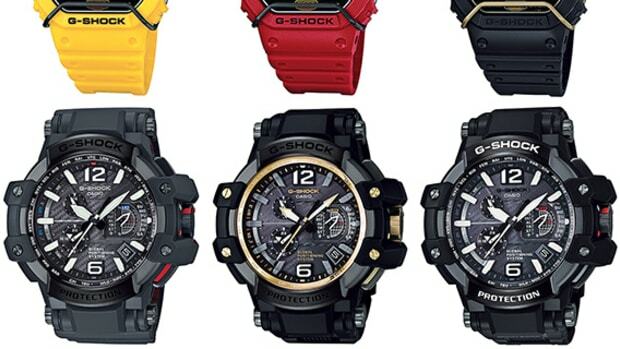 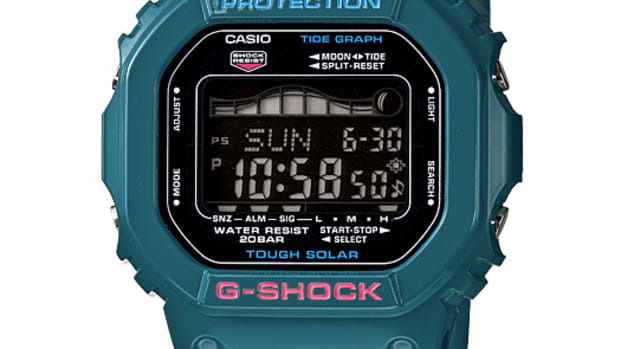 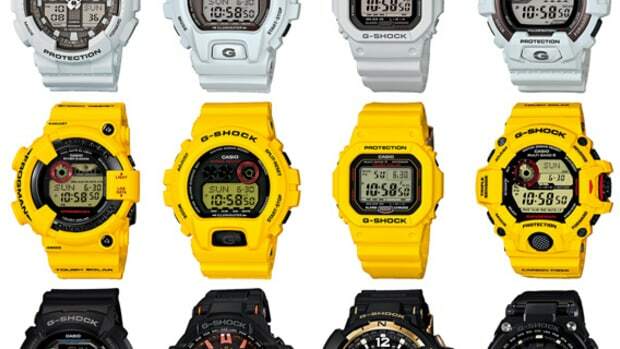 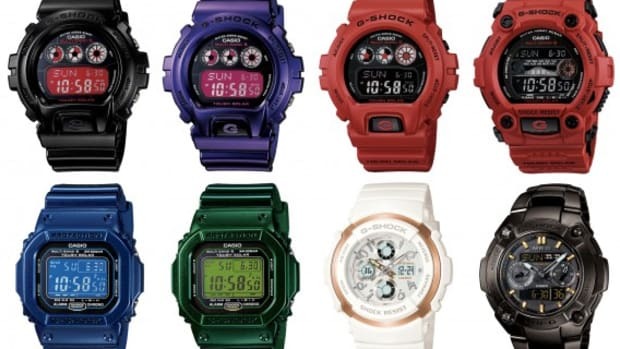 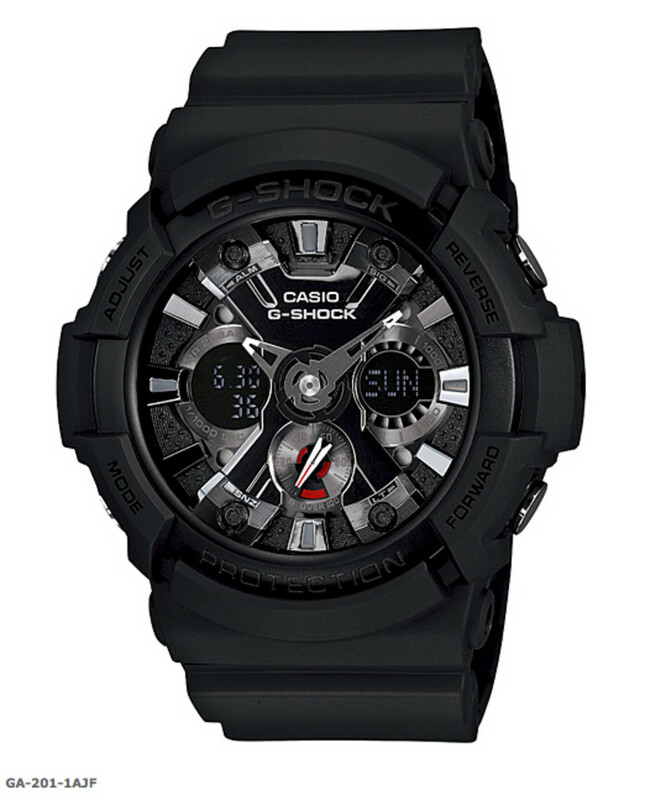 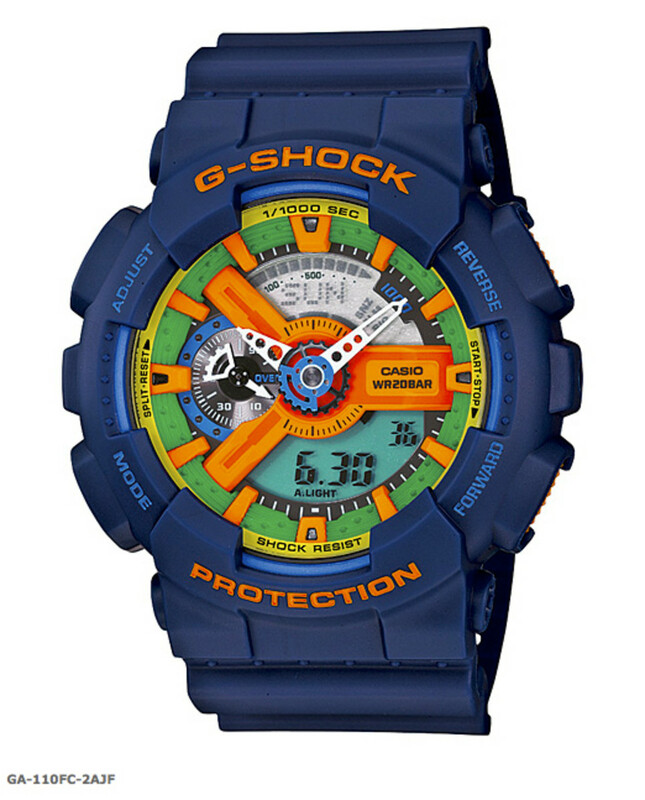 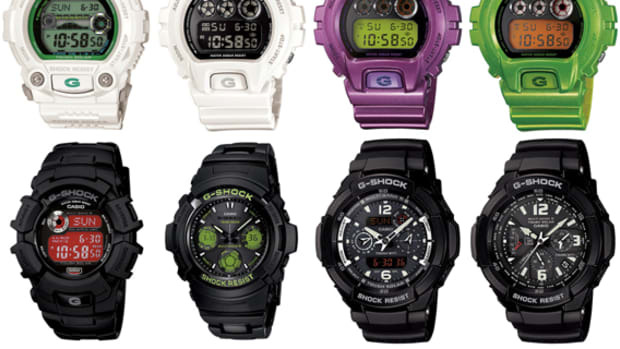 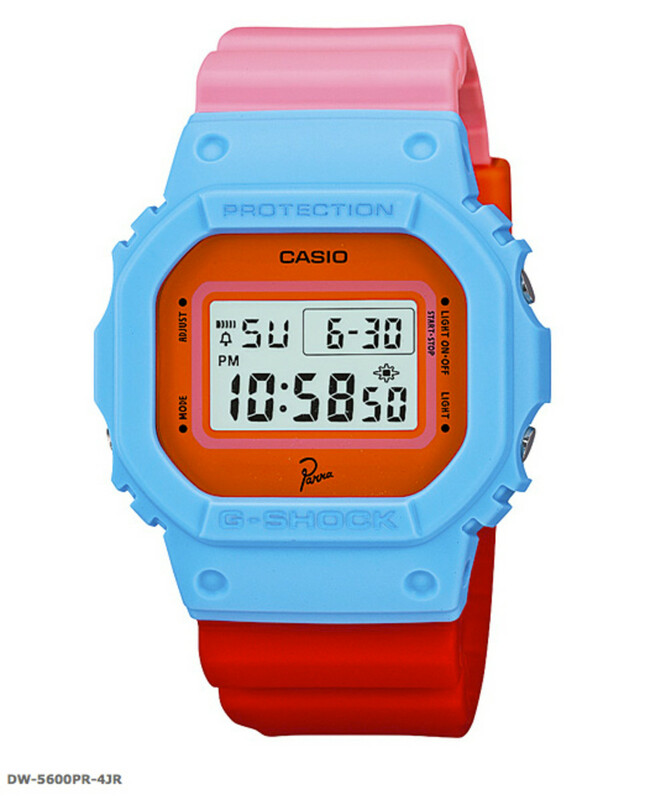 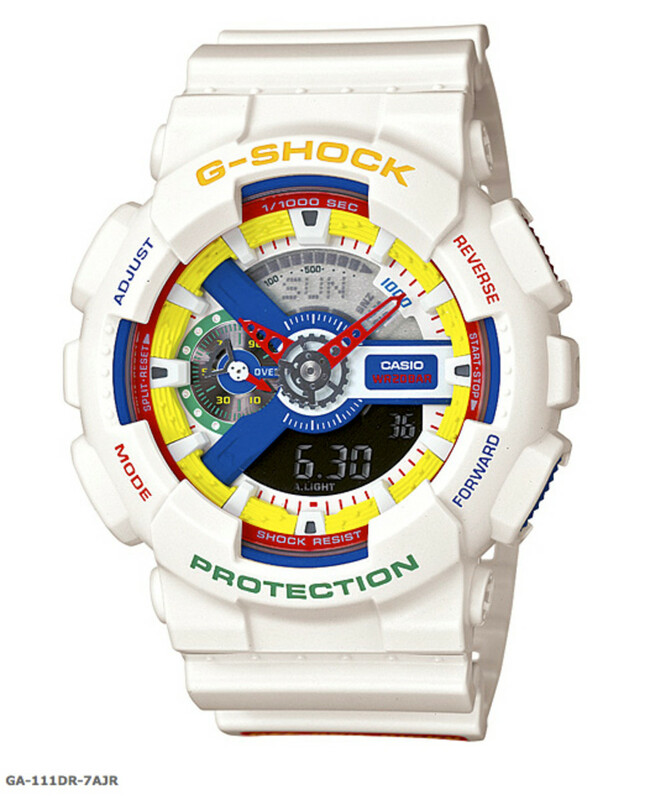 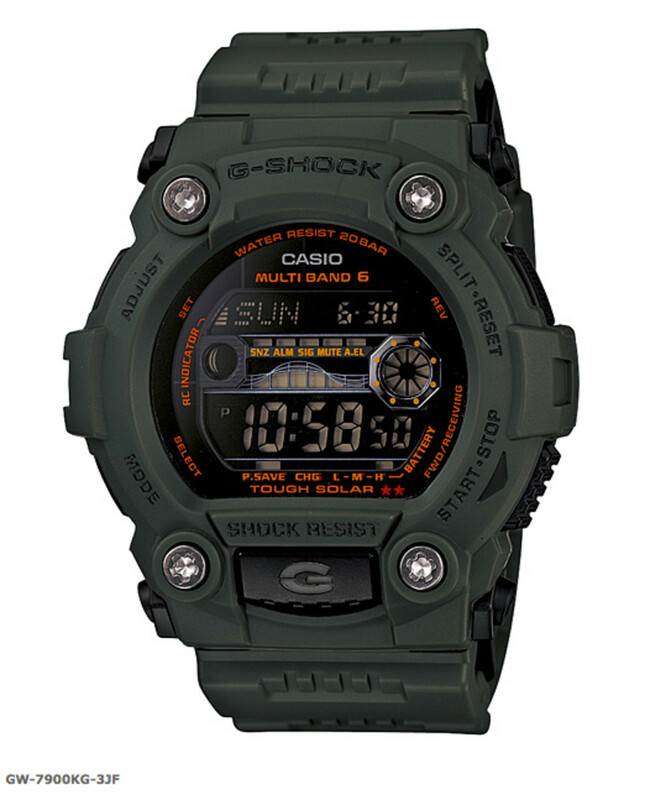 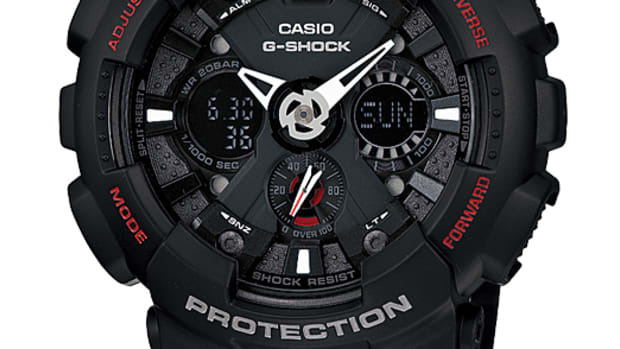 A proven mix of the vibrant and the mundane, the November releases from Casio G-Shock has just about something for everyone. 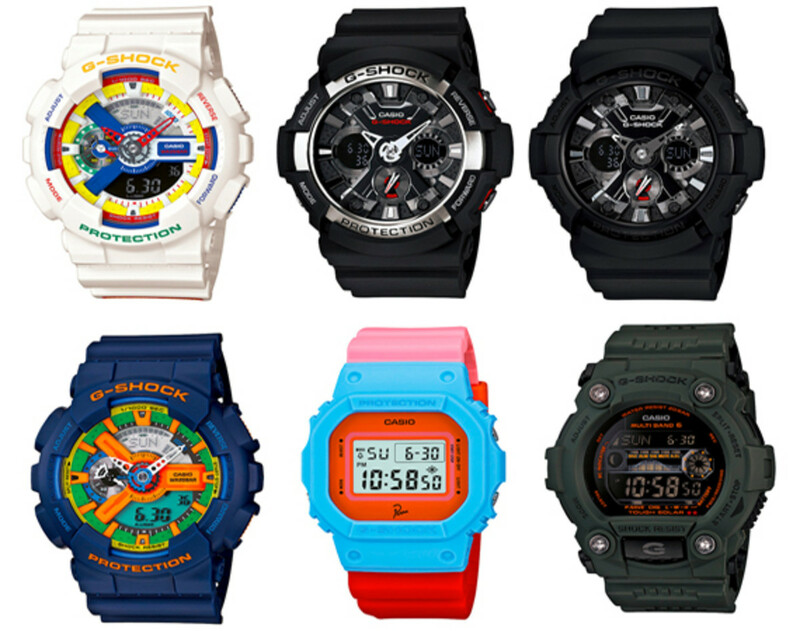 On one end of the 10-piece range, the DW-5600 with Dutch master of whimsical art, Parra, and the return of Dee & Ricky&apos;s GA-111. 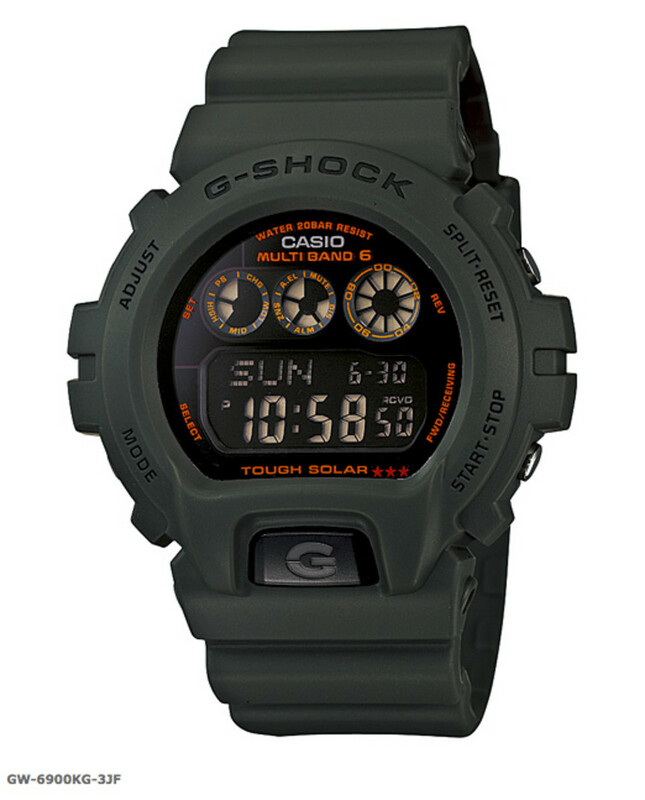 As juxtaposition is the Army Green Collection, subtle military-inspired series in the forms of GW-6900, GW-7900, and GW-M5610. 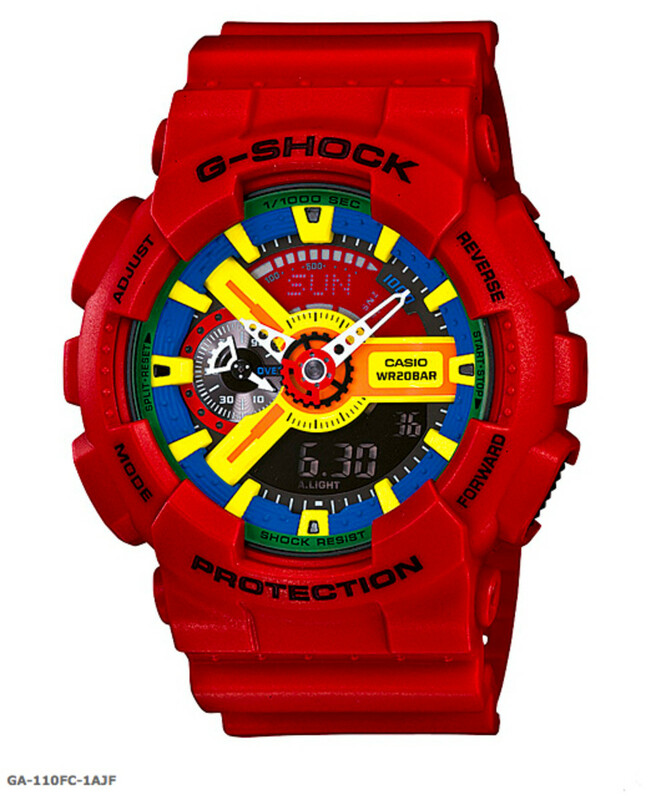 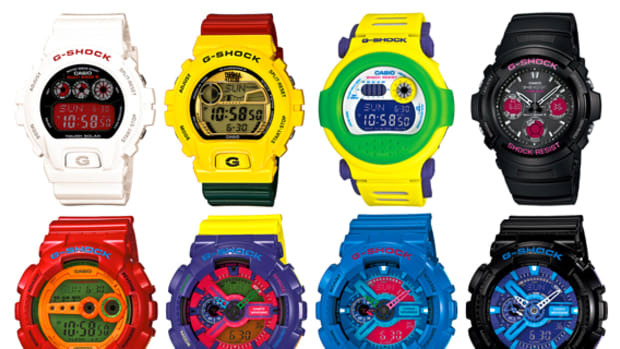 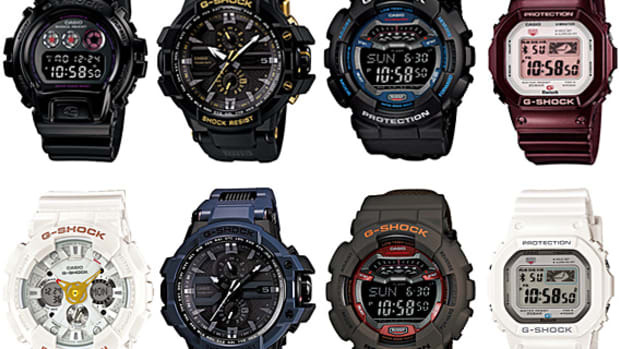 To help kick off the holiday shopping season, look for them all at a G-Shock dealer near you in the coming weeks.